Neue Jahr, neue Challenges bei Challenge up your life! New year, new challenges at challenge up your life! 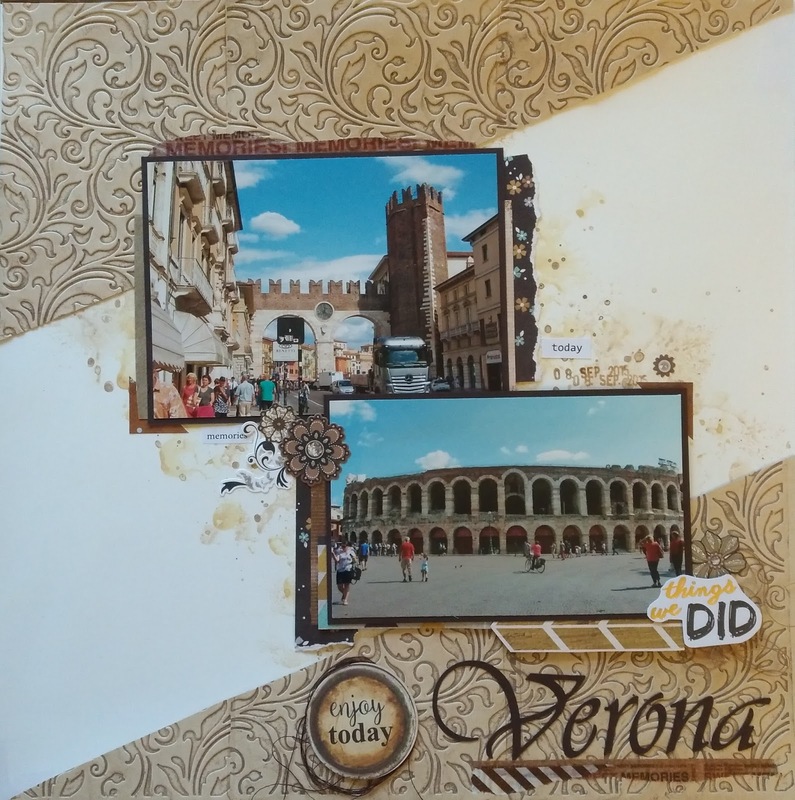 The theme: use embossing folders! Ich habe den Schnörkel-Embossingfolder mit distress oxide (walnut stain) eingefärbt und das hellbraune Papier damit geprägt. Ich liebe diesen Effekt! Damit kommt das geprägte Muster viel besser zur Geltung! 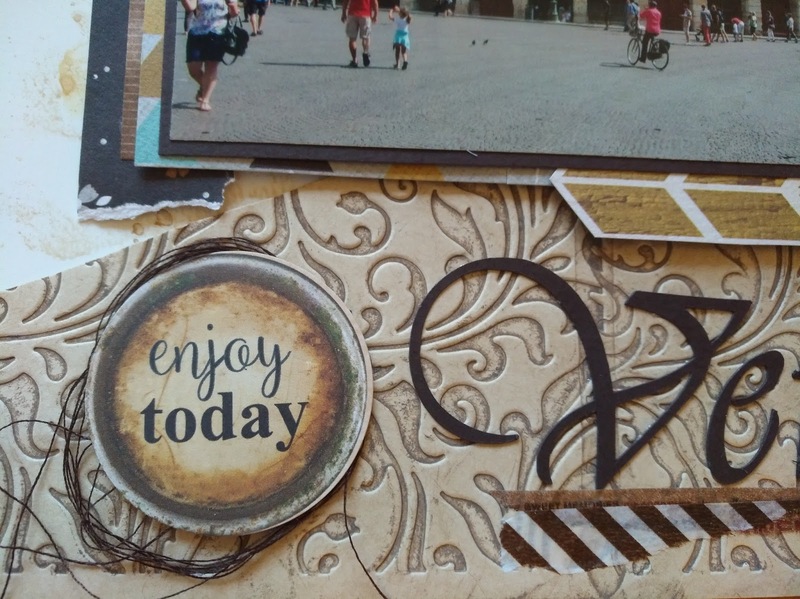 I smudged distress oxide (walnut stain) onto my embossing folder und embossed a piece of light kraft paper. I love this effect! The pattern pops off so great! lovely photos and beautiful embossing! thank you for inviting me to be a guest designer this month!